This course will take you through the step-by-step process of creating animated icons to use for your website, UI, or video-game projects. We will start by creating our icons in Adobe Illustrator before exporting them to After Effects to animate them. This course is perfect for designers, illustrators and game artists who are interested in animation and motion graphics. 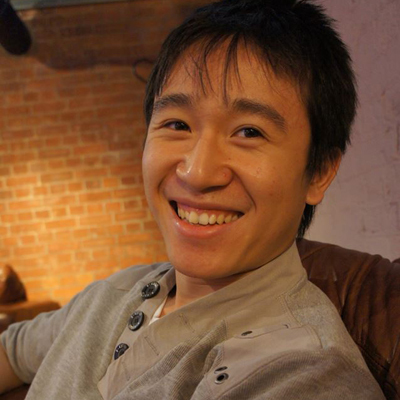 Jonathan Lam currently works for Ubisoft as a concept and marketing artist. His work include digital matte painting, lighting, rendering, concept art and video editing. Some of the projects he has worked on include Hungry Shark World, Hungry Shark Evolution and the Kickstarter Funded Game called Eminence: Xander's Tales. In his spare time, Jonathan continues to work on his personal projects which includes a new game called Starbeard and freelances for various companies including Hasbro, Riot Games, Sony and Google.